Super Slim Paper filters are single segment mechanical filters that can provide high levels of particulate retention. The range has two different types of two filters. 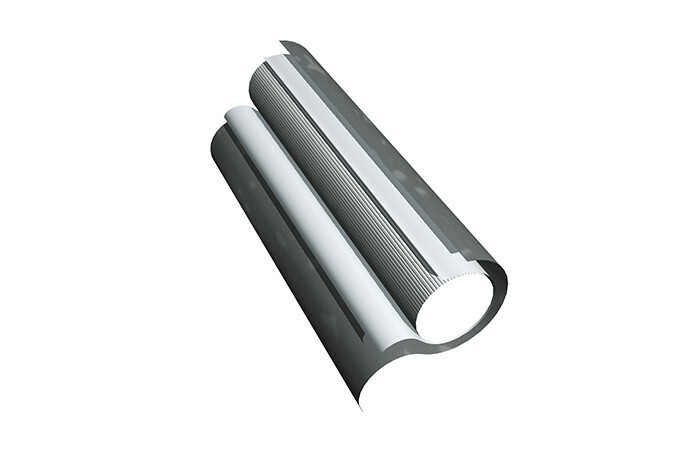 Consists of high-quality paper (compressed to the desired parameters) enclosed in an outer plugwrap, which can be standard or porous depending on the ventilation requirements.